Looking for a bomb-proof rim to build up your Gravel, Cyclocross or adventure bike? Then it’s definitely worth taking a look at the RR 521 rim. 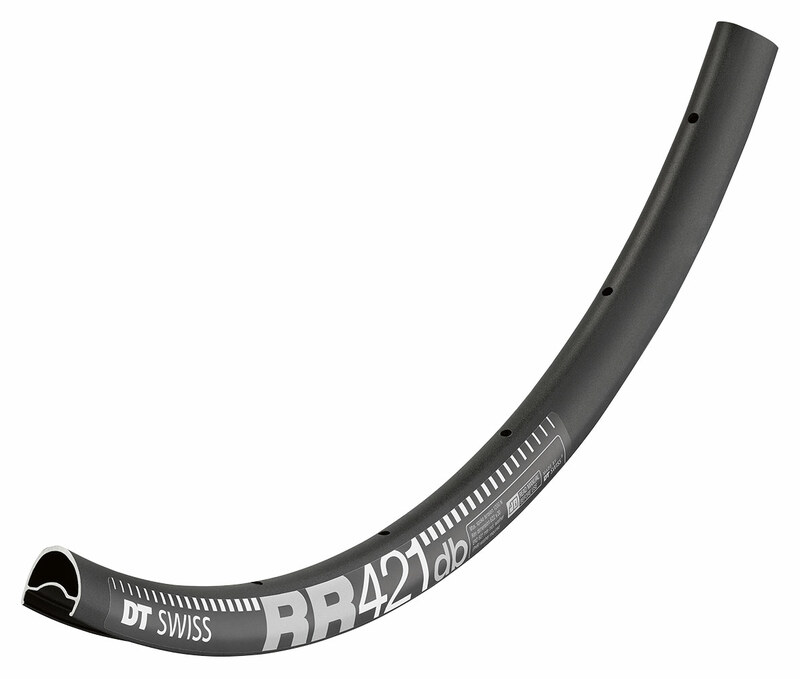 32 mm deep and 20 mm wide, this modern road rim could have been classified as a Cross Country rim just a few years ago. Nowadays it’s just a great offer to widen your ride. With dropbars.